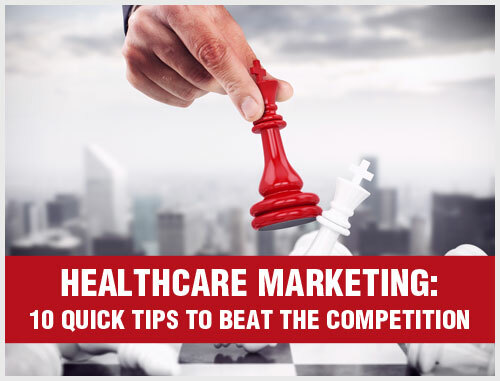 Using social media as part your healthcare marketing strategy is an effective way to generate interest in your healthcare practice and connect with your patients. Even if you use social media in your personal life, there are different strategies to employ when you’re using social media to promote your practice. If you’re not familiar with these networking sites, it can feel like an uphill battle when trying to use social media to promote your practice. By hitting the retweet button, you can embed another user’s tweet on your Twitter feed. Twitter users mostly use this function to share information or to show that they support or like another user’s tweet. For healthcare marketing, you can use this Twitter button to share information and news from other Twitter users in your medical field. 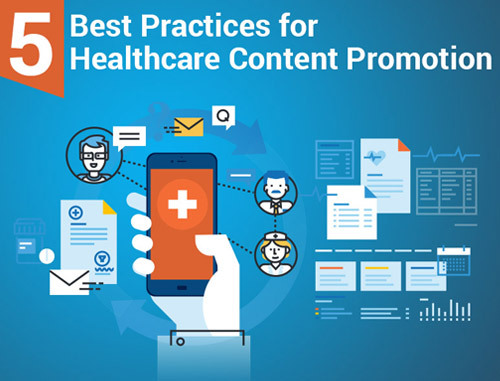 You can also use this function to share tweets that mention your practice to generate publicity and brand awareness of your healthcare practice. When using Twitter for your medical or dental practice, it’s important to follow other accounts that are within your medical field. This will help you gain more followers from other users looking for accounts similar to the ones they are already following. Plus, it will provide you with information that you can use to retweet or to stay in the loop on the latest news in your field. Hashtags are how Twitter users categorize their tweets and help other users find information. For example, if you want to tweet that your dental practice has a new technique for filling cavities, you can use the hashtag #dental or #cavity or #filling to connect with users who are searching for information about how or where to get a cavity filled. 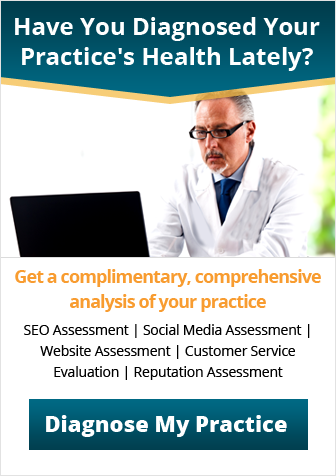 This can bring more traffic to your Twitter account, your website and your practice to help you gain new patients and referrals. If enough users use the same hashtag or retweet the same tweets or links, it becomes a trending topic. Staying abreast of trending topics that are relevant to your medical or dental practice not only keeps you in the loop, it also keeps your tweets relevant and noticeable. Twitter users can connect with each other by sending a direct message or responding to a direct tweet. Twitter users receive a notification about messages or when another user mentions their Twitter handle in a tweet. When it comes to your healthcare practice’s Twitter account, it’s important to respond to both types of messages. Sometimes starring a tweet directed at you is enough – such as when a patient tweets about a great experience at your medical or dental practice. But if it’s a question or a negative review, a good strategy is to reply as soon as possible. 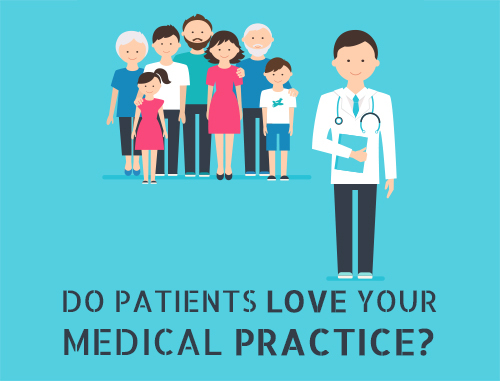 Responding in a timely manner will help you connect with your current or potential patients and show that you are willing to reach out. 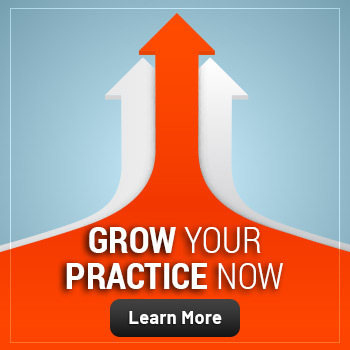 When it comes to using a social networking site like Twitter to market your practice, it’s important to remember that the goal is to increase awareness of your practice and to generate new followers and potential patients and referrals. For more information on how to add Twitter to your healthcare marketing strategy, contact one of our healthcare marketing consultants at 800.679.1200 or info@practicebuilders.com.